Industrial Plant by Dinafem was created by crossing a high yielding Afghani Indica and Thai Sativa. 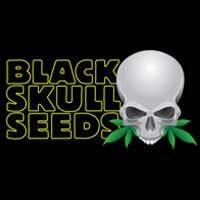 This new strain was especially adapted to be grown under artificial light and produce the maximum yield. 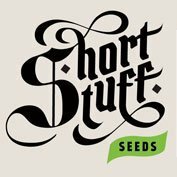 These feminised cannabis seeds produce high quality and quantity low growing plants with a pine wood aroma with hints of lemon and black pepper. Dinafem’s Industrial Plant cannabis plants have a typical Indica look and offer a pleasant psychoactive sedative effect. The first strain that was specially adapted to be grown under artificial light, was a cross between a high-yielding Afghani Indica and a Thai Sativa, and was created in the seventies in Seattle, Washington. This new strain was developed and established over years, giving rise to the first breed of cannabis designed to produce the maximum possible yield. It was called Northern Lights (aurora borealis), a strain that has had a tremendous global impact, crossed successfully by hundreds of thousands of growers all over the world. 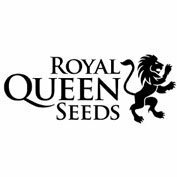 The reasons for this were the ability to achieve greater yields in less time than any other seeds normally available. High yield, low height, powerful and few leaves to clean – that’s what makes this variety a good example of quantity and quality. Pine wood aroma with hints of lemon and black pepper, powerful body and head high, this exceptional strain is the foundation of the haze and skunk crosses in Europe, and is one of the parents of &Jack Herer, the best-known variety in history. It grows with few side branches, wide leaves and a dark green colour, and most of the production in the main stalk; It has a typical Indica look – thick, sparse, very dark leaves and thick stems. It combines body-head high with a pleasantly sedating psychoactive effect.